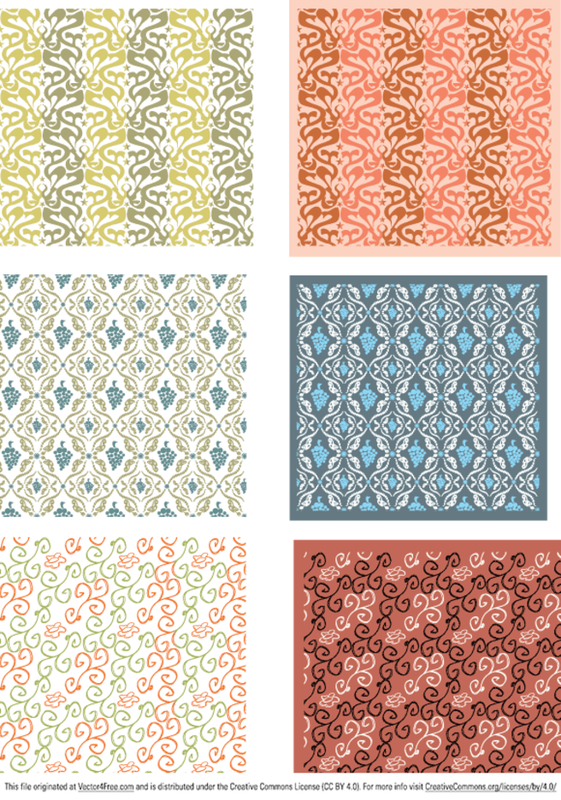 Some free patterns you may like. Feel free to use them, Link to our website would be nice. Enjoy, Thanx.